If you are a train lover then you will probably love this game. 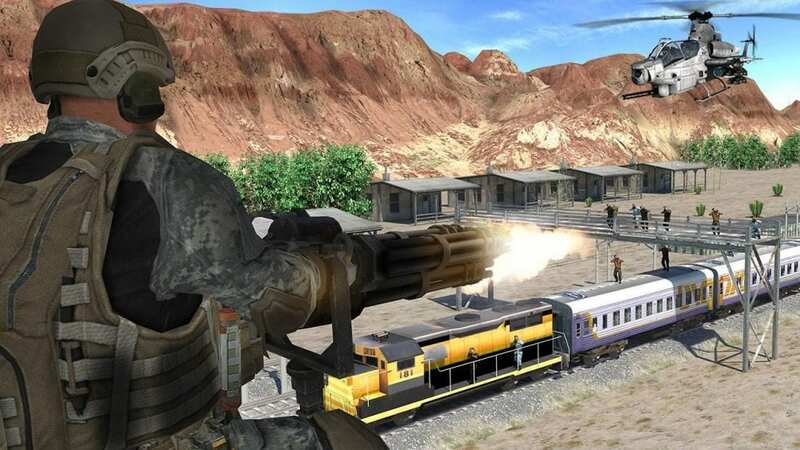 If you hope to become a train driver one day then Train Simulator City 3D is one of the best and the latest train simulator that will allow you to become the best train driver! It is a perfect replica of a real-life situation and the game is designed with an excellent and detailed 3D graphics that will allow you to enter in the world of realistic gaming experience. 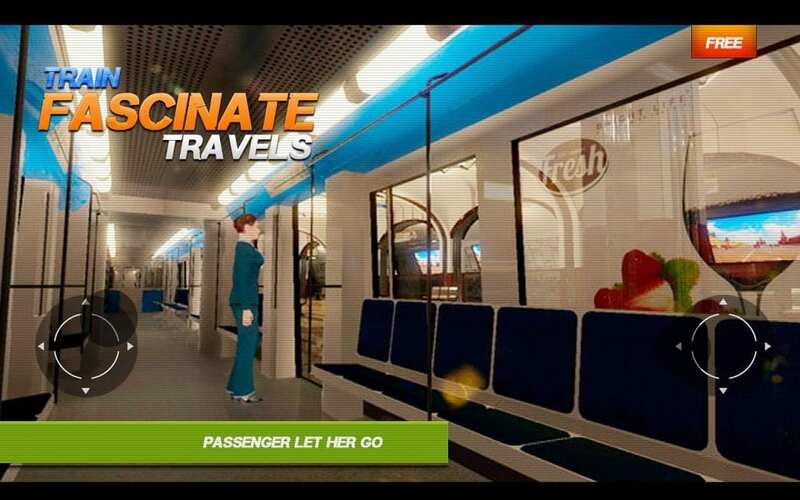 Get ready to experience the thrilling adventures 3D train driving. Your objectives in this game are to beat time. You have to pick up and deliver all the passengers to their destination in time. You have to drive fast but carefully so that you don’t kill yourself and your passengers. Sluggish driving is costly and rough driving is dangerous. This game made the list because of our numerous readers that love to shoot a gun but not in a scary or blood-filled environment. 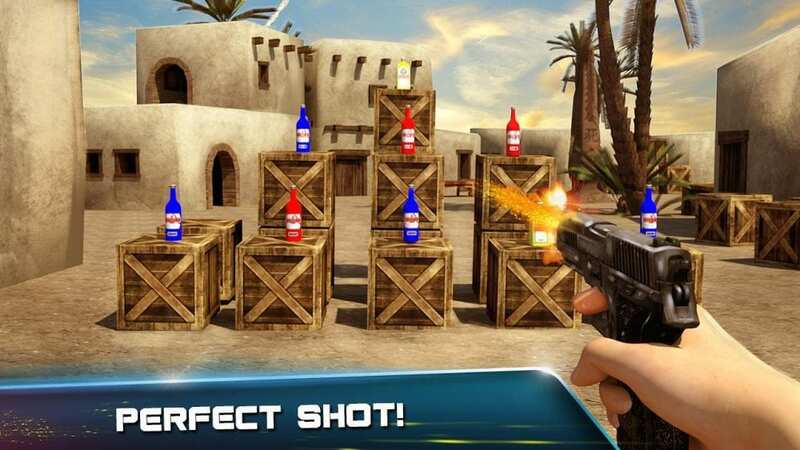 Bottle 3D Shooting Expert is a new bottle blast game with classical touch gameplay. You can enjoy the bottle shoot sound and special effects while playing this action game. You are certainly sure of an unlimited fun time while playing the bottle shoot game. There are different levels up to expert levels, which would be highly challengeable. The amateur/starting levels are easy to play because it is that you are on a training ground but gradually the game will become difficult to play. We recommend this game for fun loving shooters and those who are looking for real bottle shooting simulation game. Your major aim is to smash the bottle as accurately as possible. You basically shoot to win, move left & right to shoot more bottles. Now, this is one game for real war, gun, and blood lovers. Back in the 80’s, we had movies like “Prisoners of War (POW)” which will cause goosebumps on your skin as you watch. A modern-day representative of POW is “Strike Back” which was first released in 2010. Air Force Shooter 3D is a perfect game version of these movies in terms of gun applicability. 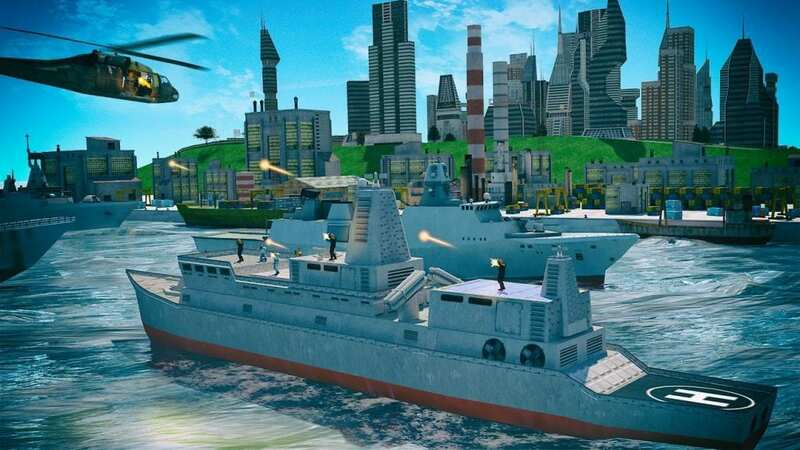 Test your shooting skills in this air force war game, where you experience the best and real shooting of your enemies. Witness the helicopter view shooting, kill all enemies through a flying helicopter. Its amazing HD graphics, animations, and gameplay ensures that you have more fun. Chase the train, destroy the helicopters, huge ships and much more to score more points. This is a game designed for Haloween period. 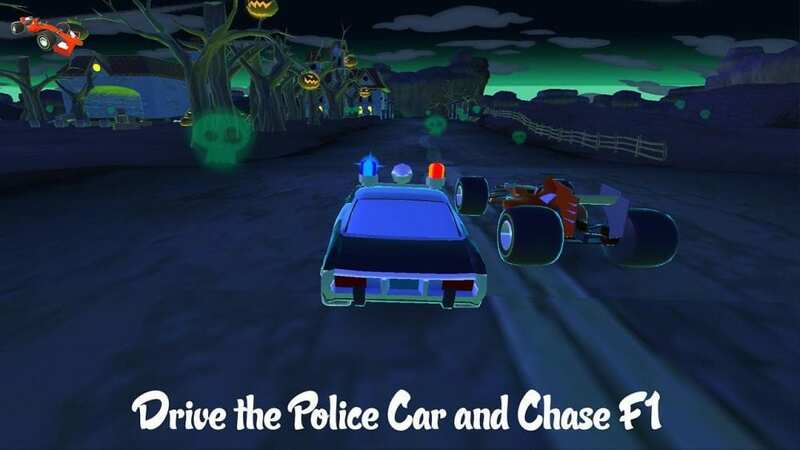 You drive your car in the Haloween track to attempt to become the King of the Track. Drive the fastest F1 car and record your best speed. Well, you will not be alone on the track, you will meet Halloween monsters like Jack-o’-lantern, ghost and much more in the field. This is a simple yet captivating came as it has some creepy features such as the soul of Halloween monsters flying around when you hit them. You also have the option of switching to a police car from your super-fast F1 racing ride. Though a bit creepy, it has a friendly soundtrack so you don’t have to feel afraid. These games are not more than 90MB in size, nevertheless, downloading and installing them should be seamless. It is available for all Tizen smartphones (Samsung Z1, Z2, Z3, and Z4). If you have any question or suggestion about this game, send a feedback to the developers or leave a comment on the comment section below. Do you want your app/game to feature in one of our articles? Well, if you do then contact us at [email protected] and tell us all about it.